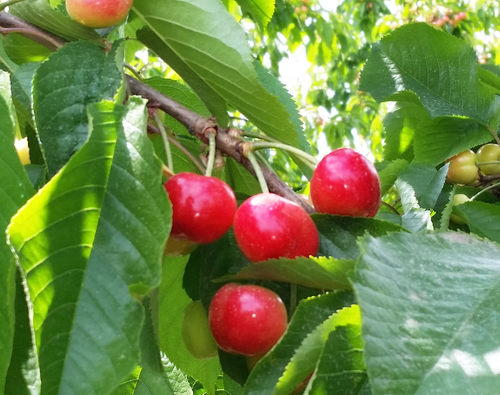 Yakima, WA – Borton Fruit’s 2015 cherry harvest is nearing quickly. With only a few weeks of preparation left, Borton is finalizing updates on our cherry packing line to ensure delivery of consistent and outstanding quality cherries to our customers. Borton Fruit has implemented fully computerized optical sizers with the latest technology in color and defect sorting capability. “We are committed to being a premier packer of Northwest Cherries,” states Eric Borton, VP of International Sales & Marketing. 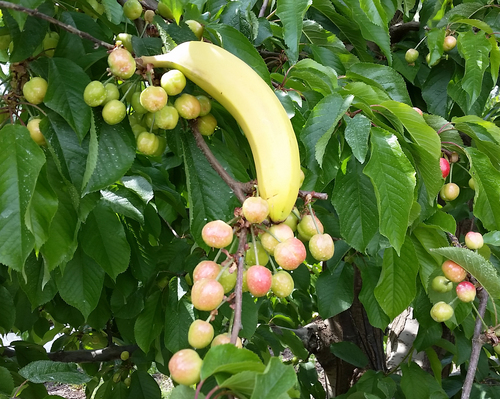 Borton Fruit is predicting to have cherries this year about 10-14 days early and at this time anticipate packing around the Memorial Day weekend. Dark Sweet volume will start out lightly, picking up by the first part of June. Borton Fruit has ranch locations all throughout the State, going as far as the Tri-Cities/Pasco area on the Snake River, as well as throughout Grant County (Please see map below of Ranches). The first Dark Sweet variety we harvest are Chelans. A majority of our first picked product is located in our Flat Top Ranches at our Westbank Ranch right off the river. The images below are of how that crop is looking as of now. As you can see these Chelans are sizing and coloring up very nicely. Borton anticipates having Dark Sweet Cherries through the complete month of June and carrying through mid-July. 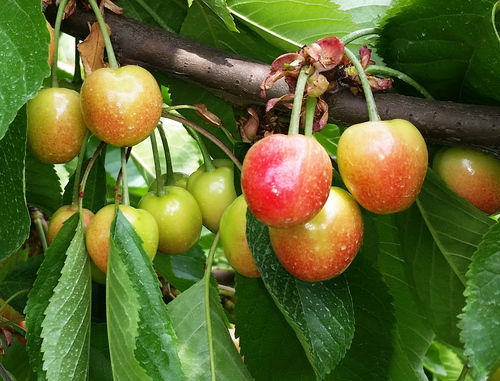 In addition to the Dark Sweet’s, we will have a strong volume of Rainier Cherries by the second week of June through mid-July.